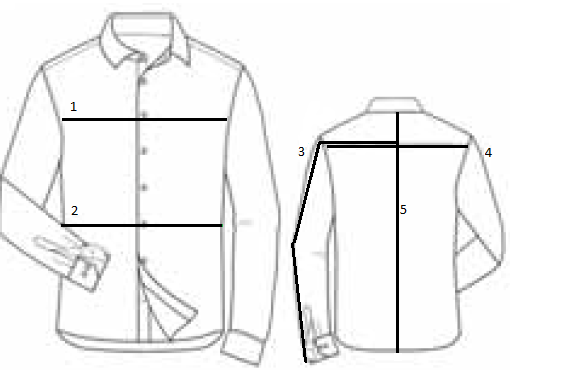 White Stenströms Slimline shirt, with spread collar. Also available in extra long sleeve. Made by selected fabrics with focus on high quality and great selections.